New Brunswick's largest auto insurance providers are having some early success convincing the province's insurance board they need substantial rate hikes from motorists this year. 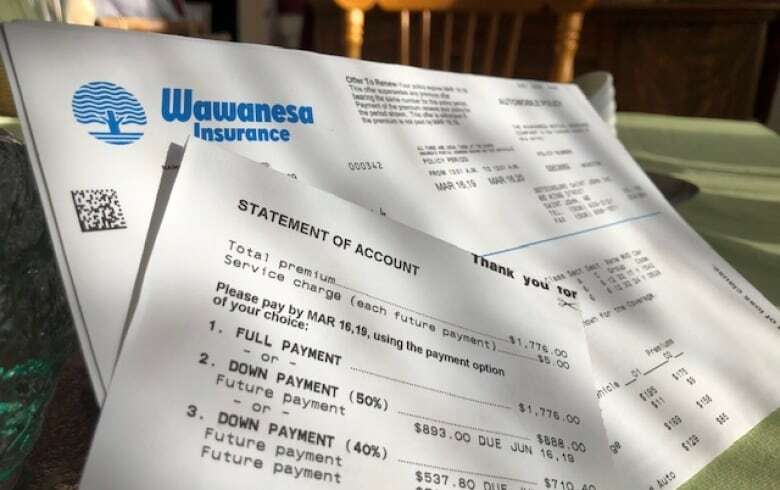 In January, the province's biggest insurer, Wawanesa, began issuing renewals to customers with premium increases as high as 25 per cent, following a New Brunswick Insurance Board approval of its rate application in a decision in October. The company told the board its average customer will see an increase of 11.7 per cent in 2019, but that rising accident claims in the province could have justified rate hikes nearly triple that amount. "Our indication is about 30% [for rate hikes]," Wawanesa explained in its application to the board. "[But] taking a rate increase of 30% would create substantial rate shock for our current policyholders and likely decrease retention dramatically. "Keeping the overall impact on our current [customers] to 11.69 per cent allows us to take another step towards rate adequacy, while not shocking [clients] too drastically"
According to Canada's General Insurance Statistical Agency, known as GISA, auto accidents in New Brunswick generated $376.9 million in claims in 2017. That's $144 million more than five years earlier — a 62 per cent increase — with no increase in premiums over that period to pay for it. GISA numbers show that between 2012 and 2017, the average premium paid by drivers in New Brunswick actually fell 53 cents to $803.15 per vehicle. Insurance companies wishing to impose premium increases above three per cent in any year are required to have the amount approved by the New Brunswick Insurance Board. Wawanesa was the first of what will likely be several double-digit rate hikes awarded to large insurers this year. In a ruling earlier this month, the New Brunswick Insurance Board approved an average 13.96 per cent increase in premiums for customers of Economical Insurance for policies that renew anytime after this Friday. Economical is New Brunswick's third-largest auto insurance company. The fifth largest, Aviva, is having a hearing in front of the board this week on its application to raise rates an average of 12 per cent. The applications are not without controversy, however. 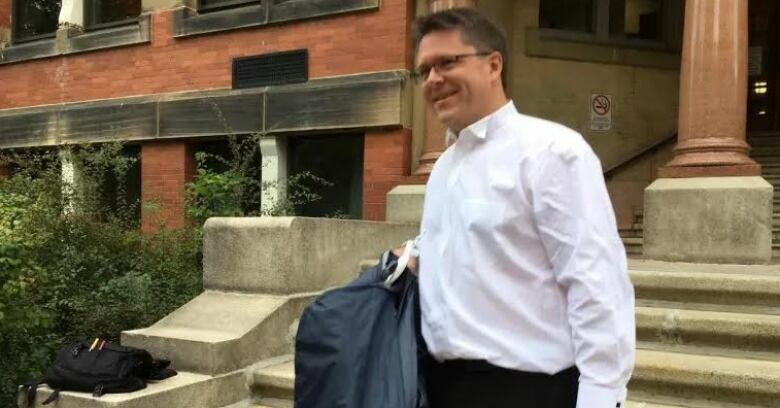 New Brunswick's Office of the Attorney General has intervened in all of the major hearings, and although it did not oppose Wawanesa's application it did raise several questions about the size of Economical's rate hike. Michael Hynes, a lawyer for the province, suggested Economical was mixing up single, isolated events such as the legal reforms of 2013 and a bad winter in 2015, with longer-term trends. As a result, it was exaggerating likely future increases in claims, he said. The board acknowledged the validity of some of Hynes's criticisms but largely sided with the company, including endorsing its 12 per cent profit target. "In the present filing, the panel finds the target after-tax return on equity of 12 per cent selected by the applicant to be reasonable in the circumstances and in light of the current market conditions," ruled the board. Auto insurance policies generally last for one year, and increases approved by the board do not get passed along to consumers until their current policy expires and needs to be renewed.